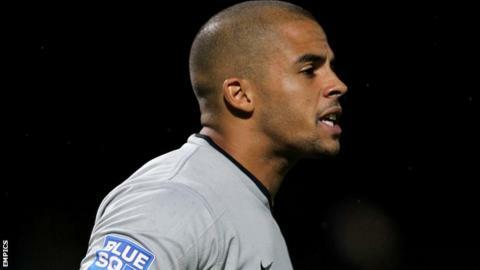 National League side Boreham Wood have signed goalkeeper Preston Edwards on a season-long loan from Ebbsfleet United. The 25-year-old started his career at Millwall and has made 78 appearances for Ebbsfleet. He is the club's sixth signing since they gained promotion in May and will compete with James Russell for the keeper's position. "I've always liked him as a keeper, a character and as someone who commands his back four," said boss Ian Allinson. "Preston was available at a price I felt we could afford, and though I was happy to go with just one keeper in the Conference South, that is now not the case with the transfer window that operates in the National League."